Broken pipes, leaking taps, broken water heaters or clogged toilets are plumbing problems that happen to all homer owners at one stage or another. They can be inconvenient, and expensive. A few simple tips can help prevent many of these, and minimize the damage and costs when they do happen. Note: do not undertake any DIY plumbing problem that you do not know how to fix. 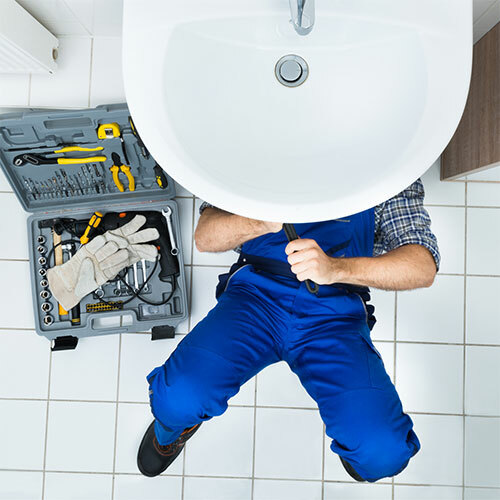 Always seek a local plumber to fix complex plumbing problems. If you are located in Brisbane, you need to find a local Brisbane Plumber, as they will have the fastest response times. If you live on the Sunshine Coast, you’ll need to choose a Sunshine Coast Plumber as they will have the best local knowledge for sourcing fixtures and fittings at the best possible prices. Appliances such as water heaters, air conditioners, and washing machines need to be checked regularly to see if there are any water leaks and take action if there are leaks to minimize damage. You may need to replace appliance drain hoses, which are generally inexpensive. Leaving these kinds of problems can create health risks as they usually breed mould and mildew, and damage the appliance, which may need to be replaced. Regularly check that your toilet is functioning properly. Check that there is no overflow, or continuous running of water after it has been flushed. As a general rule, nothing expect toilet paper is to be flushed down a toilet. Do not flush sanitary pads, baby wipes, cigarette butts, condoms, or any other foreign objects down the toilet. They do not biodegrade in the sewer and have a high probability of clogging your toilet. A dripping tap or shower head is not only bad for the environment by wasting water, but it will also waste your money with unnecessarily higher water bills. It can also cause a build-up of calcium and minerals in the spray holes and clog the shower head. To prevent this kind of problem, ensure the taps are turned off properly. If the tap or shower heads are still dripping, then either repair it yourself (usually requires a rubber ring to be replaced), or get an experienced plumber to fix them. Shower heads often get blocked up over time due to sediments that accumulate, especially if they have a constant leak or if your tap water has a high level of minerals. Regularly cleaning your shower head can remove the sediment build up and extend the life of your bathroom fittings. Always source local and experienced plumbing contractors and get all your plumbing systems checked once a year to make sure that everything in your house is running in top order.